The Cannabis Development Council of South Africa says the country could become a world leader in the cannabis industry. The council’s spokesperson Dr Thandeka Kunene says South Africa supplies 27% of cannabis on the world market. She was speaking in Cape Town at a Cannabis Expo which brings together role players from around the world who showcased cannabis products for consumption and agricultural use. The global cannabis industry is worth over 60 billion dollars. However, Kunene says clarity is needed and a Marijuana Board is among the proposals. She says through taxation alone, the country could gain millions while creating an entirely new industry, one which will uplift communities. 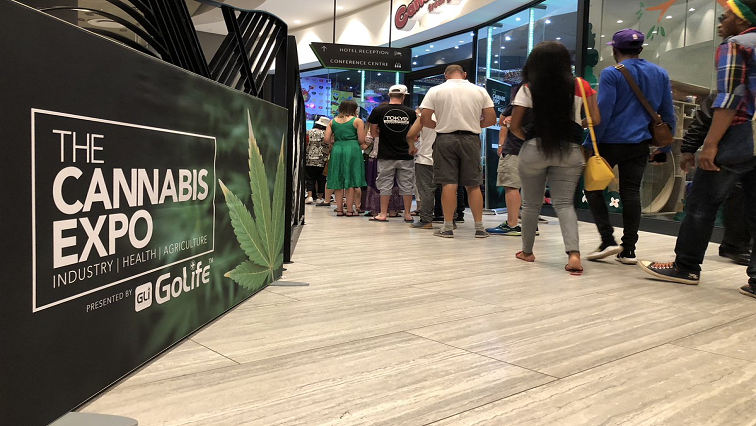 The post SA could become world leader in cannabis industry appeared first on SABC News – Breaking news, special reports, world, business, sport coverage of all South African current events. Africa's news leader..